Borealis, a leading provider of innovative solutions in the fields of polyolefins, base chemicals and fertilizers, inaugurated a new catalyst plant at their Linz location on June 3, 2013. The company has invested EUR 100 million in the construction of this facility which will produce chemical substances – so-called catalysts – utilising the proprietary Borealis Sirius catalyst technology. Catalysts enable a precise alignment of plastics properties with varying demands and requirements and help determine, among other things, the hardness, plasticity and/or elasticity of end products. The start-up of the plant will create 35 new jobs at the Linz location and strengthen Borealis' position along the entire plastics value chain: from research and development into and production of own catalysts, to application-oriented development of innovative end products in close co-operation with Borealis customers. 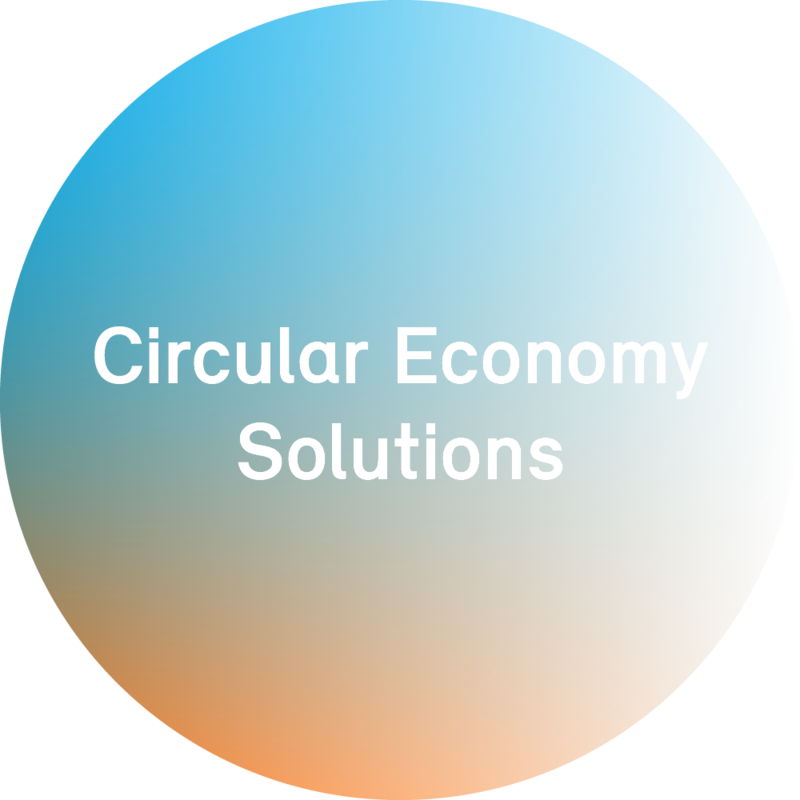 Furthermore, the patented Borealis Sirius catalyst technology enhances the profitability and sustainability of the company in the plastics manufacturing sector. 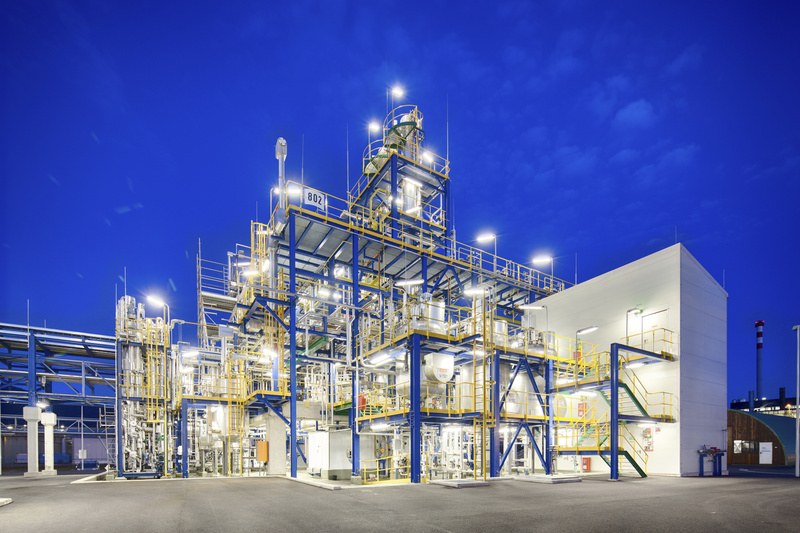 The opening of the new catalyst plant in Linz is a central pillar of the growth strategy within the Borealis polyolefins business segment. Since 2007, the company has already invested EUR 50 million in the development of its Innovation Headquarters in Linz, inaugurated in 2009. The construction of the catalyst plant involves an additional investment of EUR 100 million. Upon commencement of full operations at the plant, 35 new employees will join the existing 1,250 currently employed in Linz. The opportunity to produce catalysts not only for the company's own use, but also to continue to develop new and improved catalysts is of prime importance for Borealis. "Research and innovation is the key to our successful Value Creation through Innovation strategy," emphasises Borealis Chief Executive Mark Garrett. "With today's inauguration of the new plant, we are not only strengthening our research expertise, but also our overall leadership role in the area of catalysts. We are positioning ourselves as a powerful partner in innovation in the development of high-quality product solutions," Mark Garrett explains. "This investment is yet another building block in our global growth strategy and will consolidate our position in Europe." "Catalysts make it possible to form plastics more precisely. This of course means we can accommodate our customers' demands and requirements more precisely as well, which is why catalysts play a vital role in the development of innovative plastics solutions," says Alfred Stern, Borealis Executive Vice President Polyolefins. "The new facility in Linz will make it possible for us to build on the basic research carried out at our Innovation Centre in Porvoo, Finland by further refining catalysts developed there until they are market-ready. This is an essential step in the development of catalysts and determines the quality and versatility of the final product," Stern adds. Thanks to these high-performance catalysts, Borealis can produce in such a way that conserves resources, because larger and higher-quality volumes can be produced using less material. By-products are avoided and specific energy requirements reduced. Thus overall, efficiency and sustainability in chemical manufacturing processes are significantly increased. "With this new facility and investment, Borealis is definitively establishing Linz as a research centre for plastics in Europe," says Gerhard Roiss, CEO of OMV. "I personally find it very gratifying that Linz has seen such positive development in recent years and has now become such a promising research location. The three main factors which have brought this about: first, its heritage as a traditional location for the chemical industry in the 1950s, then the expansion of research and processing in the 1990s, and now, the impact of Borealis research activities in Linz including the promotion of university research," Gerhard Roiss continues. Construction of the new Borealis Sirius catalyst plant was completed within only two years. "The decision in favour of Linz was made on the basis of a pan-European competition for this location," Gerhard Roiss explains. "And once again, the province of Upper Austria proved its ability to recognize pioneering developments when they see them and to take the necessary support decisions very quickly. This is yet another milestone for the Austrian plastics industry. Furthermore, the plant will act as a stimulus for the rest of the Upper Austrian economy as well as its R&D and science landscape." "With its production expansion in Linz Borealis is providing additional economic stimulus for Upper Austria. Companies like Borealis drive research and development, and as numerous studies have clearly shown, companies which invest significant amounts in R&D create more jobs than other companies," says Reinhold Mitterlehner, Austrian Federal Minister of Economy. "Exploiting synergies between science and industry is especially vital for the long-term development and success of business locations," Reinhold Mitterlehner concludes. The province of Upper Austria took decisive support measures to ensure that Borealis decided in favour of the province. Research grants, the promotion of plastics competence at the JKU Linz as well as general economic subsidies are part of the comprehensive package offered by the province of Upper Austria. "Borealis is a prime example of the ideal partner for Upper Austria as a location for science and research. The close collaboration between science, business and industry has a long tradition in this province," Doris Hummer continues. "And everyone benefits from such collaboration – not only those studying or working at universities but also the scientists at Borealis themselves. Researchers work in fertile environments, and students benefit from the close proximity to research practice." "The establishment of plastics and polymer sciences at JKU has been achieved at a pace unparalleled in international higher education. This illustrates just how much is possible when determined and dedicated partners like Borealis, JKU and the province of Upper Austria team up to pursue common goals," Doris Hummer concludes.